THAT L.A. 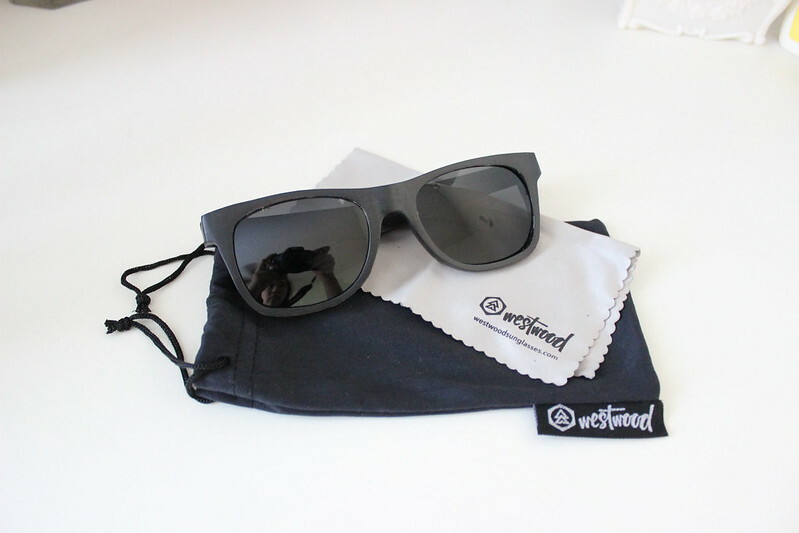 IT GIRL: Westwood Sunglasses + Giveaway! Hey guys! In Southern California the sun is always out and always shining, so what do you need to survive in the heat other than water? A pair of really cool looking sunglasses of course. 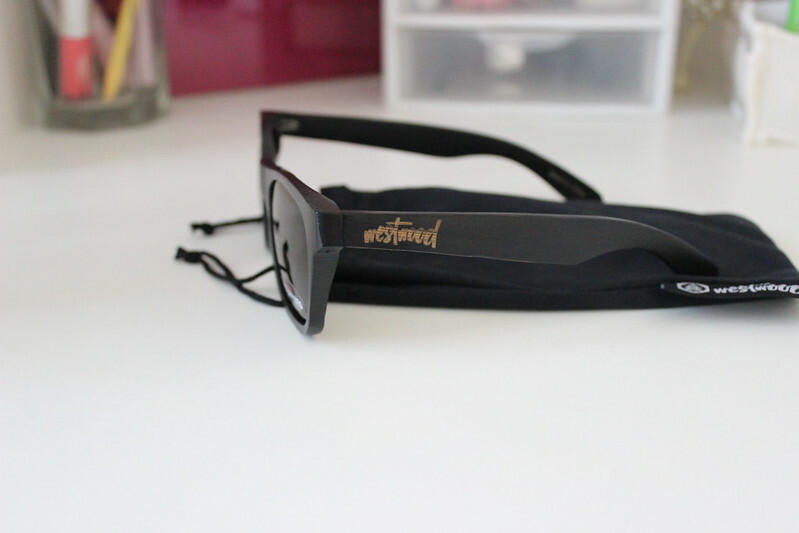 I'm seriously loving these Westwood Sunglasses. These are the classics in Coal. For some reason, I gravitate more towards black sunglasses. 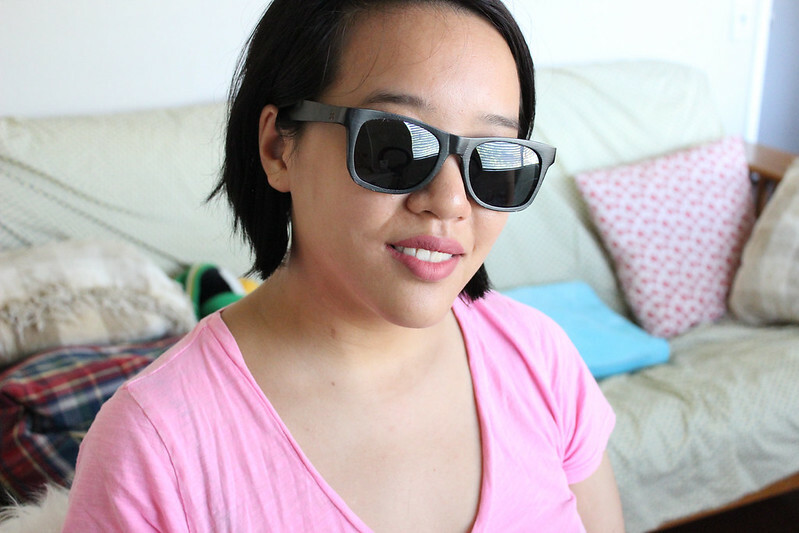 Once in a while I like to wear tortoise shell, but for the most part, I like my sunnies to be dark! For those of you who are curious, yes I did cut my hair this weekend, hence the shorter hair that I'm currently rocking. It's just been so hot in SoCal the last couple of weeks, that I couldn't stand to have long hair anymore. 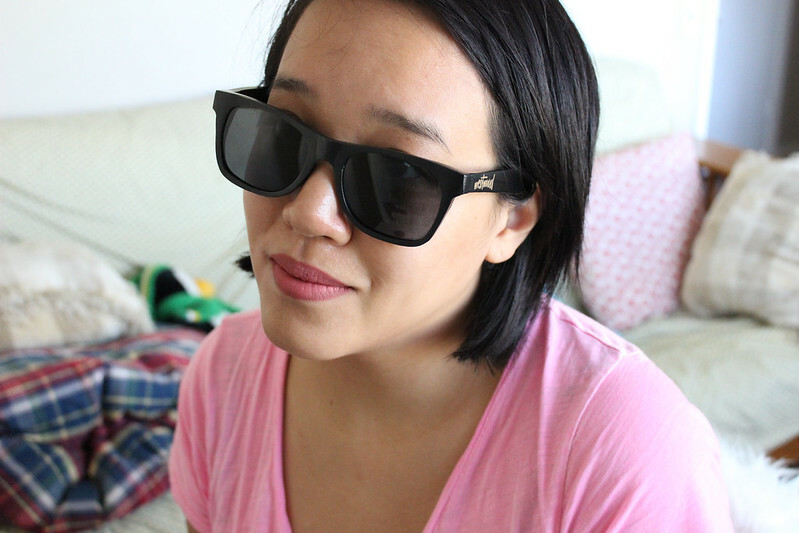 I feel like Irene Kim now with my short hair! Minus the crazy hair color. 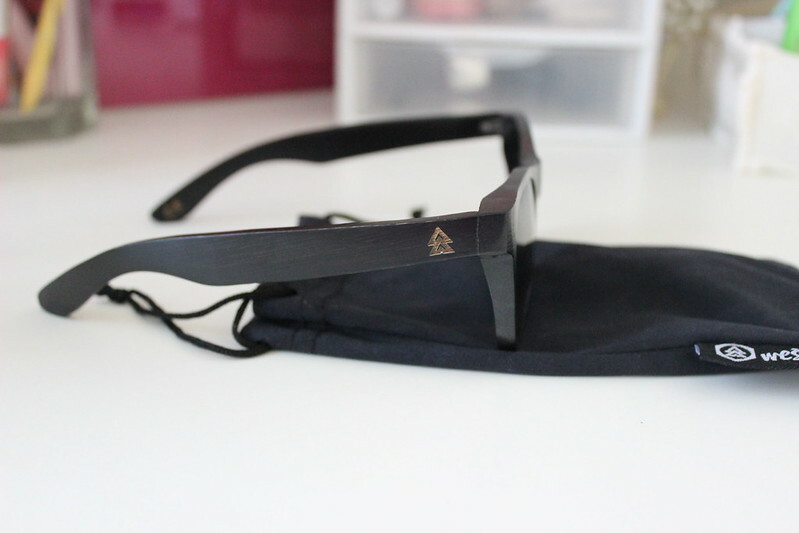 Enter the giveaway below to be eligible to win some of their sunglasses!